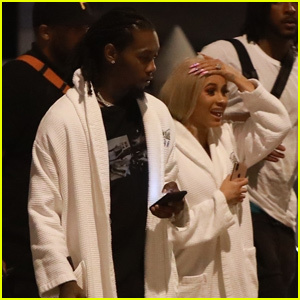 Offset is addressing his public apologies to wife Cardi B. The 27-year-old rapper made an appearance on The Ellen DeGeneres Show on Friday (March 22). 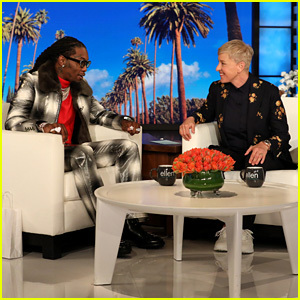 During his appearance, Offset told Ellen he usually carries around $100,000 in stacks of bills, but he is learning to hold onto less, and explains how Ellen helped him buy a new Bentley truck. 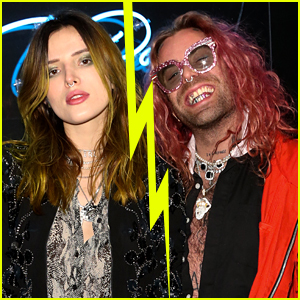 He also opened up about his debut solo album Father of 4, written after a scary car crash and penning his song “Red Room” the day after he was released from the hospital. 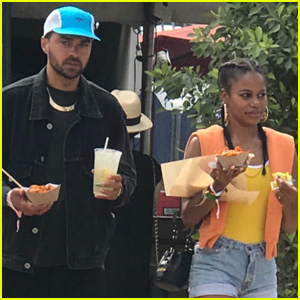 He also spoke candidly about facing his past and his desire to connect with his estranged father. 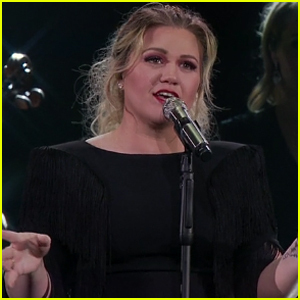 Later on, he surprised Ellen with a $25,000 donation to The Ellen Fund carried to the stage by his 4-year-old son Kody, courtesy of the Sallie Cephus Family Fund. 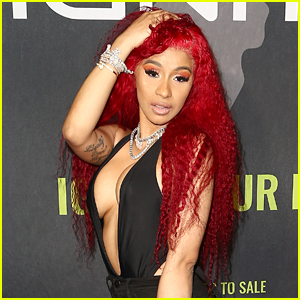 Does Offset Regret Going Public with His Apologies to Cardi B? 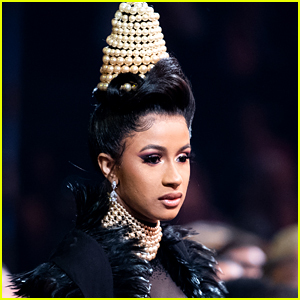 Selena Gomez & Cardi B Give Surprise Coachella Performance During DJ Snake's Set! 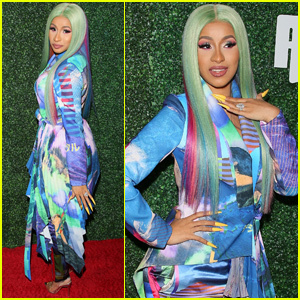 Cardi B Hits Stage for Special Beautycon Festival New York Appearance! 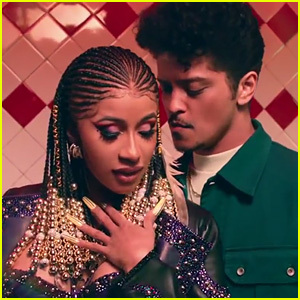 Cardi B & Bruno Mars Release Music Video for 'Please Me' - Watch Now!